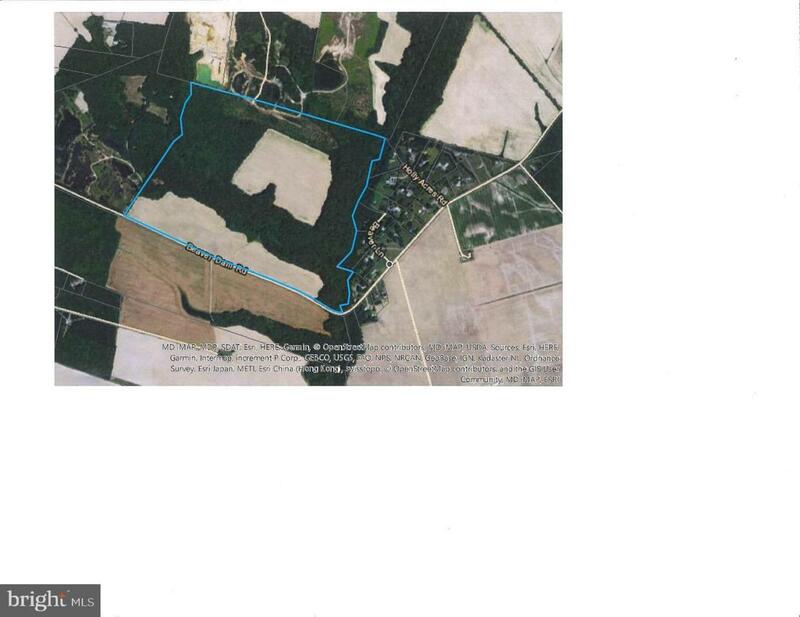 Dreaming of living/developing in beautiful Talbot County? Look no farther. Prime opportunity to build dream homes and enjoy development options to build 6 additional homes. Seller has applied for perks and sub division. Property is minutes from route 50 easy commuting to beach or the city. Great Development opportunity don't let it slip by. 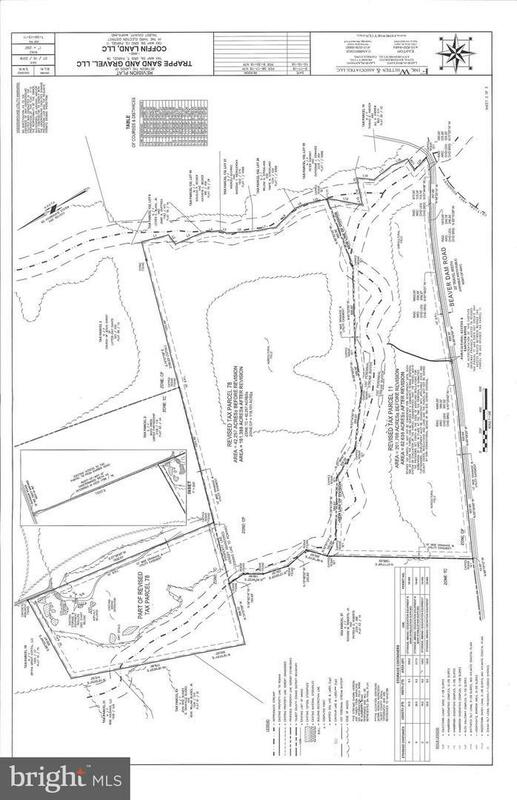 Property consists of 82.638 acres with 45 cleared and 38 wooded with creek, applied for 7 perks. Seller would consider working with builder to develop. 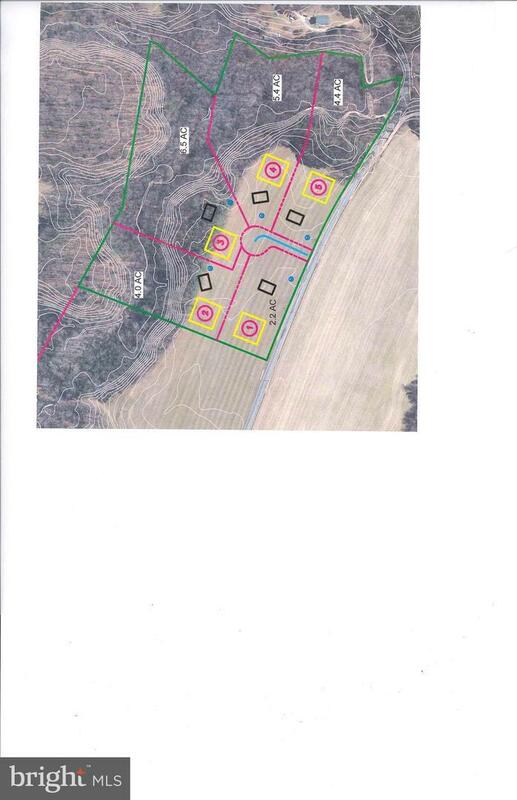 The 5 smaller lots offered $440,000 great opportunity for a builder, and 2- 30 acres lots offered at $340,000 each.